RICHMOND, Texas - Two students were arrested Friday after investigators said they used Snapchat to make threats against two schools in Fort Bend County. 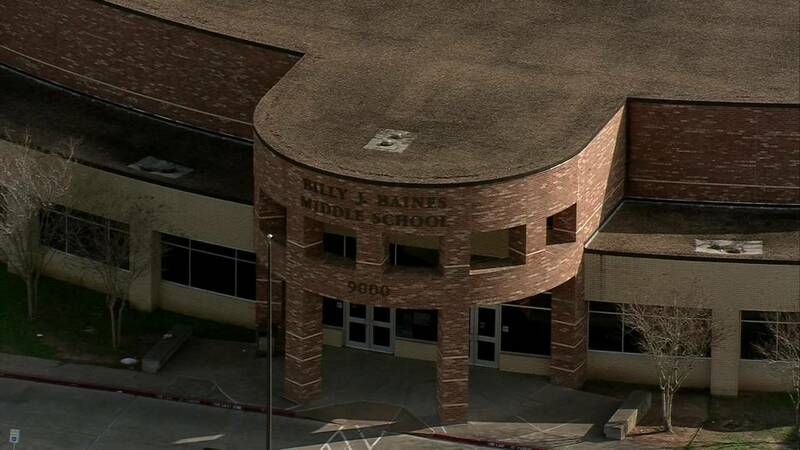 Fort Bend County Sheriff Troy Nehls said that a 14-year-old student at Baines Middle School posted a message on the social media app that indicated he was going to shoot up the school. In the second case, Nehls said, a 15-year-old student at the Katy campus of Harmony Schools posted a picture on Snapchat that showed students running from a Parkland, Florida, school where 17 people were killed, saying that this would happen to seventh-graders. That picture was followed up by a link to a website that provided instructions on how to sneak guns into schools, Nehls said. Nehls said that in both cases students alerted their parents to the messages. The parents alerted school officials, who then alerted authorities, Nehls said. Nehls said he’s having a hard time understanding why children would think posting these threats is a good idea. Both of the students admitted to making the threats, Nehls said. 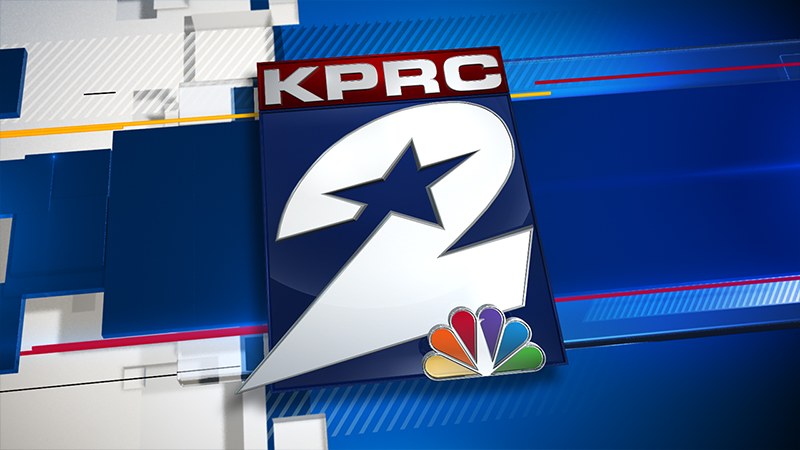 A Baines Middle School eighth-grader, with the permission of his mother, told KPRC the threat wasn’t funny. He said it was scary. “We did a drill prior to Florida, but it definitely is scary getting prepared for lockdown drills," the student said. Law enforcement officers fear the mass shooting in Florida has inspired copycats. "We take these threats very seriously. The youngsters better understand it. To the parents, please spend some time with your kids and have a casual conversation and talk to them about their social media," Nehls said. Each of the students was charged with making a terroristic threat and both are being held in juvenile detention. Two other local schools received threats this week. There was a large police presence outside Danish Elementary in Cy-Fair ISD on Thursday. That turned out to be a hoax. The other threat was made by a Rodeo Palms Junior High student on Snapchat in Alvin ISD. 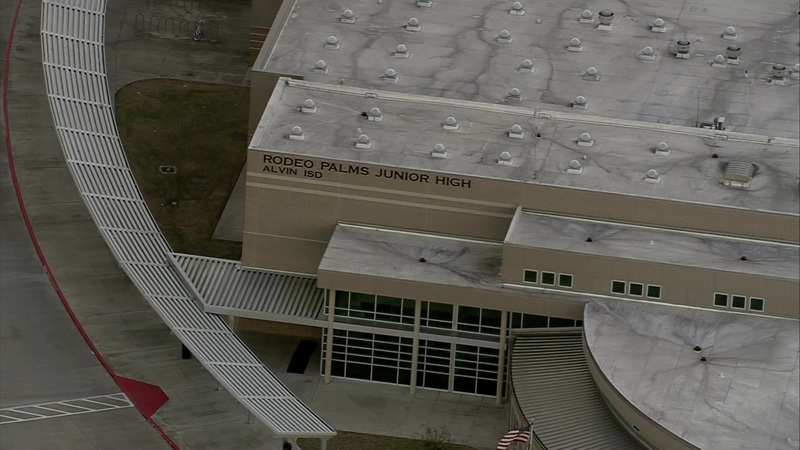 A Rodeo Palms Junior High student was removed from campus and is facing serious school and legal consequences after authorities said the student posted a threatening statement on social media on Thursday, according to a release sent from the school. Staff members were made aware of the student's post, which expressed discontent with a particular staff member along with a threatening statement. The student was identified and detained by Alvin ISD police officers, according to the statement. A "threatening message" was also found inside a boy's bathroom at Aguirre Junior High Thursday, Channelview ISD told parents in a letter -- which was released Friday. "The message contained a general threat to the school. No specific student or employee was mentioned," the letter said. Channelview ISD said it alerted Harris County Precinct 3 constables, which will handle the investigation. "This is exactly the kind of situation that could be resolved with an anonymous tip from a student," the letter said. The school said anonymous tips can be made here.